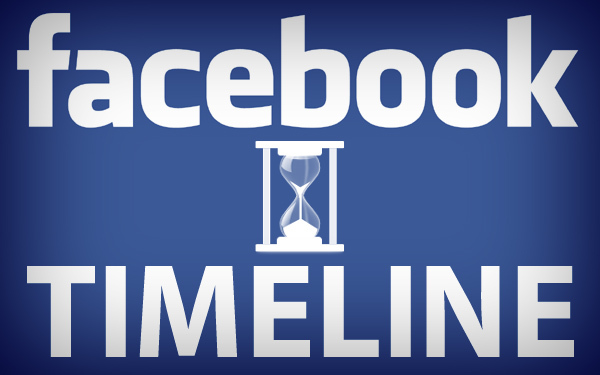 Facebook Timeline: Love it or Hate it? Has Facebook implemented the “dreaded” Timeline on your account yet? I switched my personal page over, as well as the business page I run for work, voluntarily. I figured switching over early would help me get used to the new look so I’d be ahead of the game. Aren’t you having fun with the new cover photo options? One fun thing Timeline lets users do is go back in time with one quick click. Timeline has now become my electronic scrapbook. I’m able to look at posts that I made when first joining Facebook in September 2005 along with posts and photos from friends that were added over the past 7 years. Sure, these posts were always available, but not easy to access with the previous format. Are you loving or hating Timeline? I have to say…I’m loving it! This entry was posted on April 5, 2012 at 1:39 pm and is filed under Uncategorized. You can follow any responses to this entry through the RSS 2.0 feed. You can leave a response, or trackback from your own site. The large cover photo is a nice touch. As a page admin, the format of zigzag reading is harder to follow. Posts are also rendering different in timeline, so you get cropped pictures and smaller icons/thumbnails. I think most people are still going to consume information through their news feed not visiting a page’s or person’s Timeline. I enjoy the interface on Google+ better.